Macrophage depletion kits are composed of two vials; one vial of Clodrosome® (Clodronate liposomes) and one vial of Encapsome® (control liposomes containing no drug). The volume of the macrophage depletion kit represents the volume of each reagent individually. For example, 5 ml of macrophage depletion kit means 5 ml of Clodrosome® and 5 ml of Encapsome®. Each reagent in the kit can also be purchased individually. Clodrosome® is a multilamellar liposome suspension in which clodronate is encapsulated in the aqueous compartments of the liposomes. Encapsome® is formulated and prepared identically to Clodrosome® except that clodronate is not added to the liposomes. The liposomes are filtered through 2 μm polycarbonate membranes to ensure that larger particles, which may be toxic to animals, are removed from the suspension. Both are prepared and packaged under sterile conditions. When animals or cells are treated with Clodrosome®, phagocytic cells recognize the liposomes as invading foreign particles and proceed to remove the liposomes from the local tissue or serum via phagocytosis. The liposomes then release clodronate into the cytosol resulting in cell death. 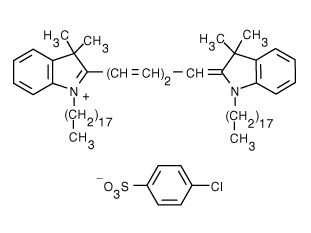 Non-encapsulated clodronate cannot cross the cell membrane to initiate cell death. Control liposomes (Encapsome®) are recognized and phagocytosed by the same mechanism as Clodrosome®. Since the control liposomes do not contain clodronate, the phagocytic cells are not killed. However, phagocytes do respond to the ingestion of control liposomes by cytokine secretion, temporary suspension of phagocytic activity and other responses described in the literature. m-Clodrosome® and m-Encapsome® are mannosylated reagents that are specifically formulated to efficiently target the macrophages in central nervous systems and macrophages that contain more mannose receptors. For more information about these reagent see here. 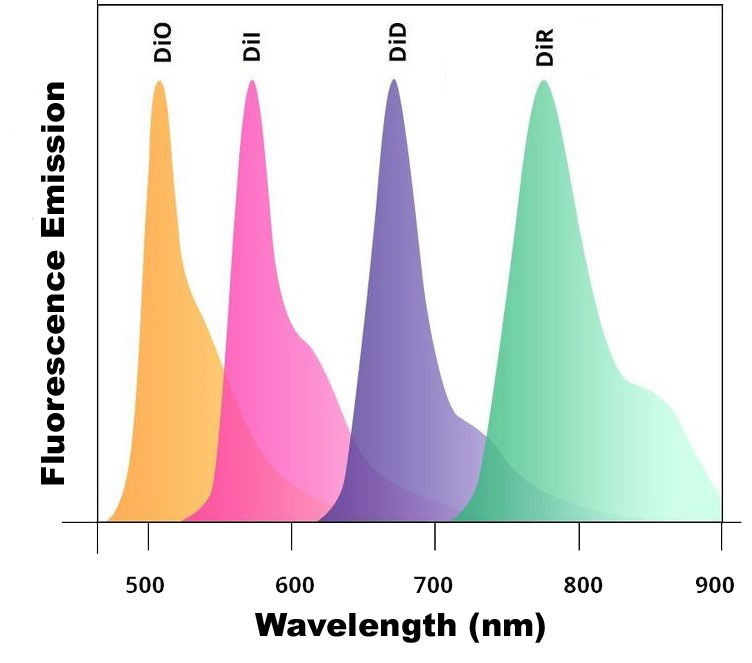 Fluorescent liposomes (Fluoroliposome®) suitable for macrophage targeting and tracking are available containing five different fluorescent dyes (DiI, DiO, DiD, DiA and DiR) that covers the entire spectrum. Fluorescent liposomes come in standard and mannosylated form. For more information see here. Macrophage uptake of fluorescent liposome containing DiD. When dosing intravenously, use standard precautions for dosing larger volumes to animals including the following: a) Warm product to room temperature prior to dosing. b) Ensure that all air bubbles are removed from the syringe prior to dosing; intravenous injection of air bubbles may result in air emboli which can kill or seriously injure animals. c) Inject product at a slow, steady rate of no more than 1 ml/min; decrease infusion rate if animals display any atypical reactions such as unusual agitation. Clodrosome® and Encapsome® are both white milky suspensions, and Fluoroliposome®-DiD is a blue liquid suspension, all made of large micro size multilamellar liposomes. 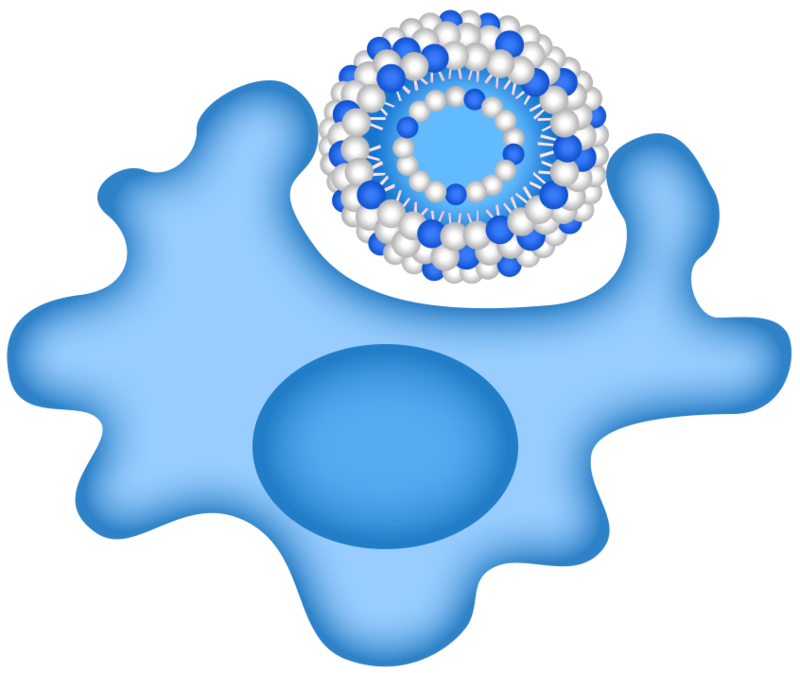 Due to their large size, some liposomes might settle to the bottom of the vial. 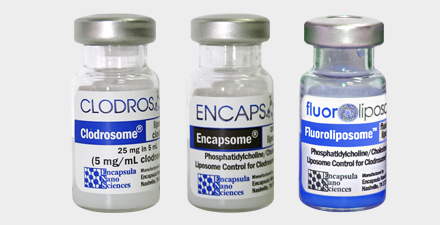 If left sitting idle in the refrigerator, Encapsome® and Fluoroliposome®-DiD will phase separate and form pellets in the bottom of the vial leaving a clear solution on top. Clodrosome® might do the same only not as severely. Therefore, they all should be shaken to form a homogeneous solution prior to use. Clodrosome®, Encapsome® and Fluoroliposome® should always be stored at in the dark at 4 °C, except when brought to room temperature for brief periods prior to animal dosing. DO NOT FREEZE. If the suspension is frozen, clodronate can be released from the liposomes thus limiting its effectiveness in depleting macrophages. ENS is not responsible for results generated by frozen product. 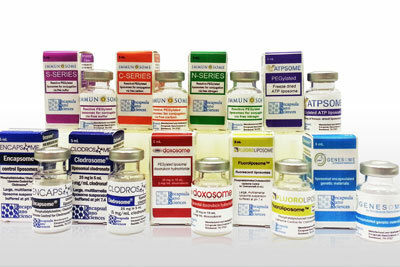 Clodrosome®, Encapsome® and Fluoroliposome® are made on daily basis. The batch that is shipped is manufactured on the same day. 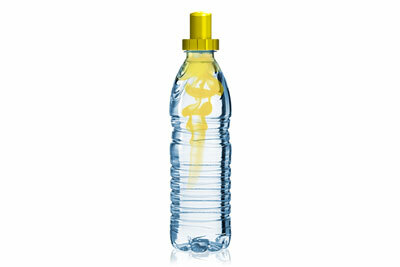 It is advised to use the products within 60 days of the manufacturing date. 1. Polfliet MM, Goede PH, van Kesteren-Hendrikx EM, van Rooijen N, Dijkstra CD, van den Berg TK. A method for the selective depletion of perivascular and meningeal macrophages in the central nervous system. J. Neuroimmunol. 2001 Jun 1;116(2):188–95. 2. Mönkkönen J, Liukkonen J, Taskinen M, Heath TD, Urtti A. Studies on liposome formulations for intra-articular delivery of clodronate. Journal of Controlled Release. 1995 Aug;35(2–3):145–54. 3. Sunderkötter C, Nikolic T, Dillon MJ, van Rooijen N, Stehling M, Drevets DA, Leenen P. Subpopulations of Mouse Blood Monocytes Differ in Maturation Stage and Inflammatory Response. J Immunol. 2004 Apr 1;172(7):4410–7. 4. Hinson SR, Clift IC, Luo N, Kryzer TJ, Lennon VA. Autoantibody-induced internalization of CNS AQP4 water channel and EAAT2 glutamate transporter requires astrocytic Fc receptor. Proceedings of the National Academy of Sciences. 2017 May 23;114(21):5491-6. 5. Dhupkar P, Gordon N, Stewart J, Kleinerman ES. Anti‐PD‐1 therapy redirects macrophages from an M2 to an M1 phenotype inducing regression of OS lung metastases. Cancer Medicine. 2018 May 7. 6. Xiong Y, Page JC, Narayanan N, Wang C, Jia Z, Yue F, Shi X, Jin W, Hu K, Deng M, Shi R. Peripheral neuropathy and hindlimb paralysis in a mouse model of adipocyte-specific knockout of Lkb1. EBioMedicine. 2017 Oct 1;24:127-36. 7. Crider A, Feng T, Pandya CD, Davis T, Nair A, Ahmed AO, Baban B, Turecki G, Pillai A. Complement component 3a receptor deficiency attenuates chronic stress-induced monocyte infiltration and depressive-like behavior. Brain, behavior, and immunity. 2018 Mar 5. 8. Kocher T, Asslaber D, Zaborsky N, Flenady S, Denk U, Reinthaler P, Ablinger M, Geisberger R, Bauer JW, Seiffert M, Hartmann TN. CD4+ T cells, but not non-classical monocytes, are dispensable for the development of chronic lymphocytic leukemia in the TCL1-tg murine model. Leukemia. 2016 Jun;30(6):1409. 9. Zhu Z, Ding J, Ma Z, Iwashina T, Tredget EE. Systemic depletion of macrophages in the subacute phase of wound healing reduces hypertrophic scar formation. Wound Repair and Regeneration. 2016 Jul 1;24(4):644-56. 10. Haque MR, Lee DY, Ahn CH, Jeong JH, Byun Y. Local co-delivery of pancreatic islets and liposomal clodronate using injectable hydrogel to prevent acute immune reactions in a type 1 diabetes. 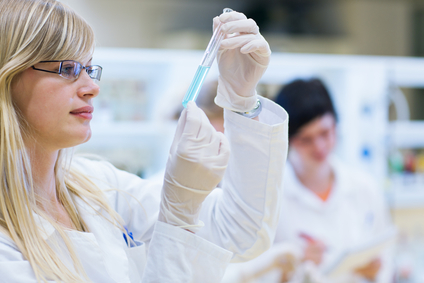 Pharmaceutical research. 2014 Sep 1;31(9):2453-62. 11. Mayo L, Cunha AP, Madi A, Beynon V, Yang Z, Alvarez JI, Prat A, Sobel RA, Kobzik L, Lassmann H, Quintana FJ. IL-10-dependent Tr1 cells attenuate astrocyte activation and ameliorate chronic central nervous system inflammation. Brain. 2016 May 31;139(7):1939-57. 12. Kermanizadeh A, Chauché C, Balharry D, Brown DM, Kanase N, Boczkowski J, Lanone S, Stone V. The role of Kupffer cells in the hepatic response to silver nanoparticles. Nanotoxicology. 2014 Aug 31;8(sup1):149-54. 13. Nandi B, Shapiro M, Samur MK, Pai C, Frank NY, Yoon C, Prabhala RH, Munshi NC, Gold JS. Stromal CCR6 drives tumor growth in a murine transplantable colon cancer through recruitment of tumor-promoting macrophages. Oncoimmunology. 2016 Aug 2;5(8):e1189052.